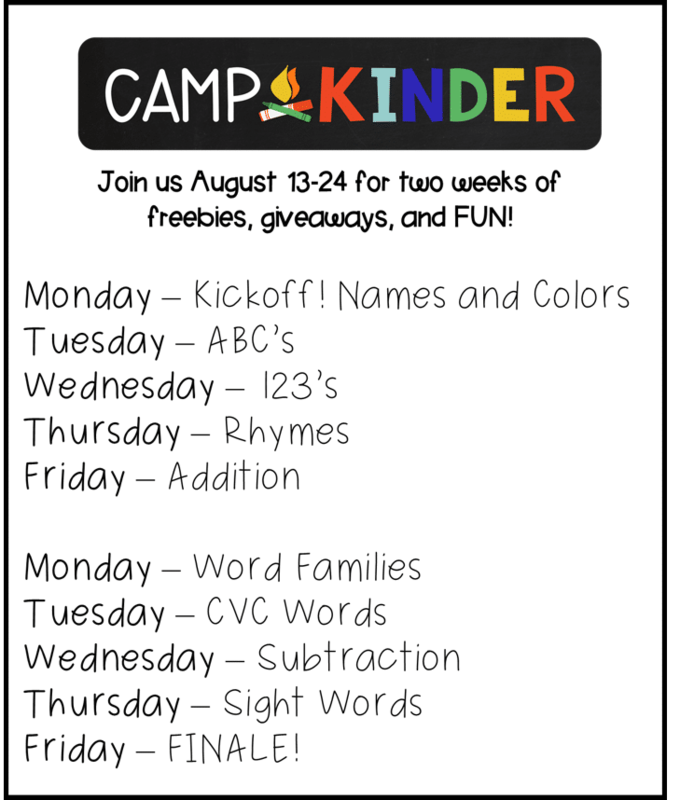 Welcome to Camp Kinder – Word Families Day! 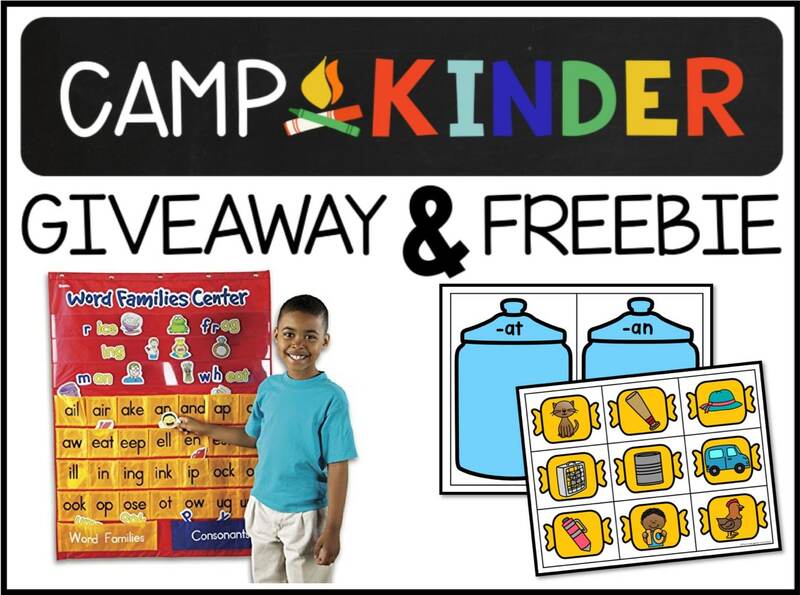 We are so excited you are joining us for Camp Kinder! Today is word families day (see the schedule below) so scroll on down for all the fun! 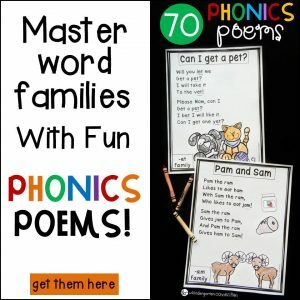 Today we are giving away an awesome word family pocket chart center, plus a word family sorting activity for you! 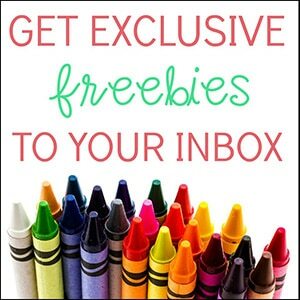 Scroll down to enter and to grab your freebie! 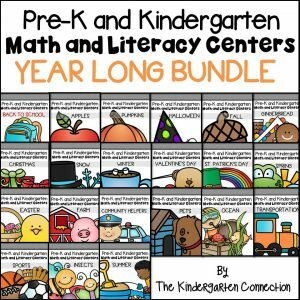 Want to win the word family pocket chart center? Enter in the EASY ENTRY rafflecopter below by simply naming a word family that comes to your mind! Freebie time! 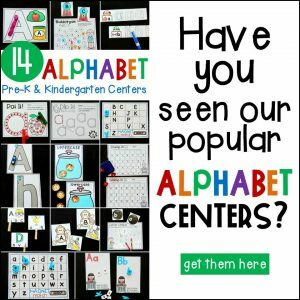 Today we have a word family sorting activity for you! You can download it below.